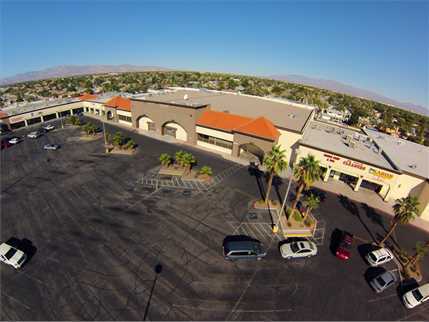 Marcus & Millichap (NYSE: MMI), a leading commercial real estate investment services firm with offices throughout the United States and Canada, today announced the sale of Former Food 4 Less, a 47,625-square foot net-leased property located at 3864 W Sahara Ave in Las Vegas, Nevada. The asset sold for $5,300,000, according to Todd R. Manning, regional manager of the firm’s Las Vegas office. Ray Germain, First Vice President Investments, and Candace Bare, Senior Associate, in Marcus & Millichap’s Las Vegas office, had the exclusive listingto market the property on behalf of the seller, an individual/personal trust. The Equity Group’s Joseph Anderson and Steve Nosrat represented the Buyer.